NASA has got some very high quality photos of the fifth planet from sun, Jupiter. As NASA's Juno probe just passed closer to Jupiter than any human-made craft ever. It looks pretty huge in the photos. It’s 2.5 times the mass of all other planets in the solar system combined and it's so huge, in fact, that it doesn't actually orbit the sun. 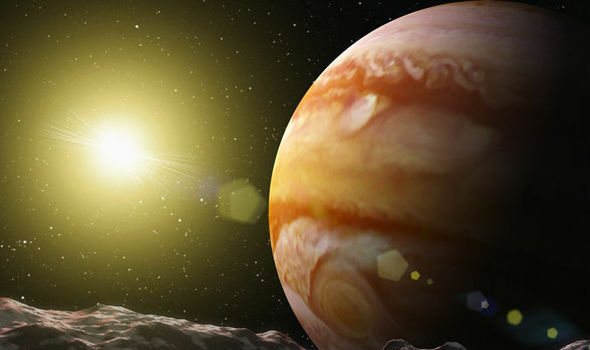 I think it is safe to say that the Sun has never made a circuit of Jupiter! I guess it depends upon one's definition of "orbit". The Sun and Jupiter both rotate around a common center point (i.e. the gravitational center of the Sun+Jupiter system). If they were the same mass, that center point would be equidistance between the respective centers of gravity. But because the Sun is so much more massive, that center point is much closer to the Sun. This is basic high school physics. 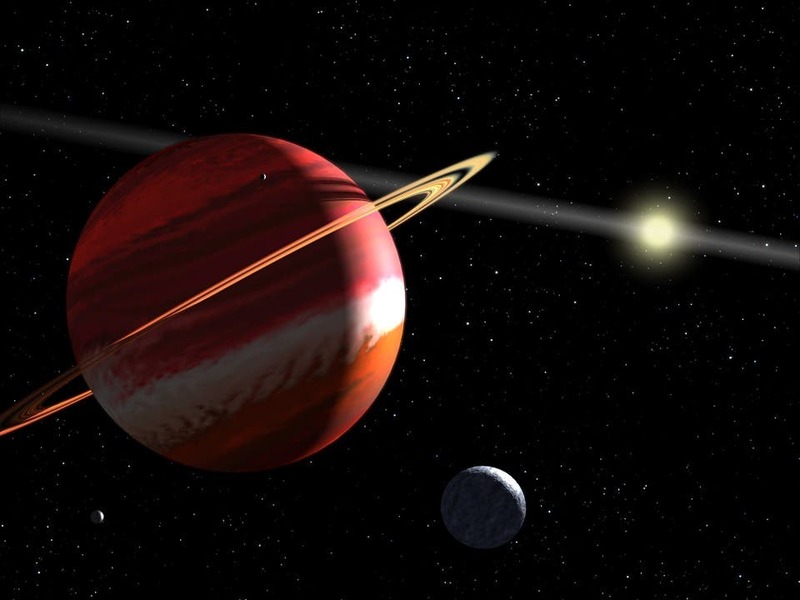 When the solar system is viewed holistically, then for all practical purposes, Jupiter still orbits the Sun.